Just as expected! 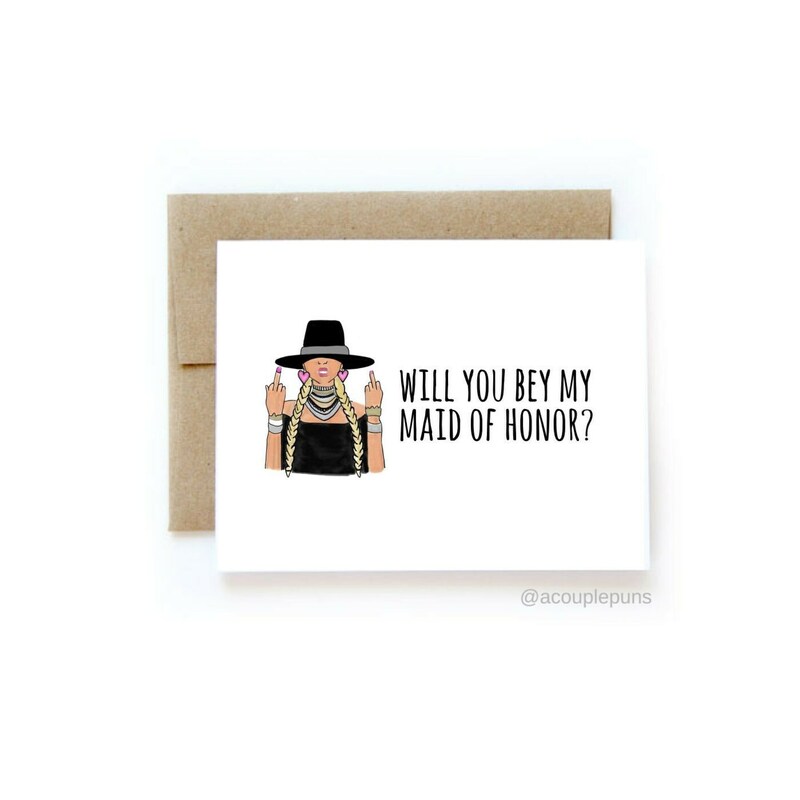 My MOH will love it! Great customer service too! Thanks so much! Sent straight away to my future MOH! Omg thank u so much my card was prefect! !